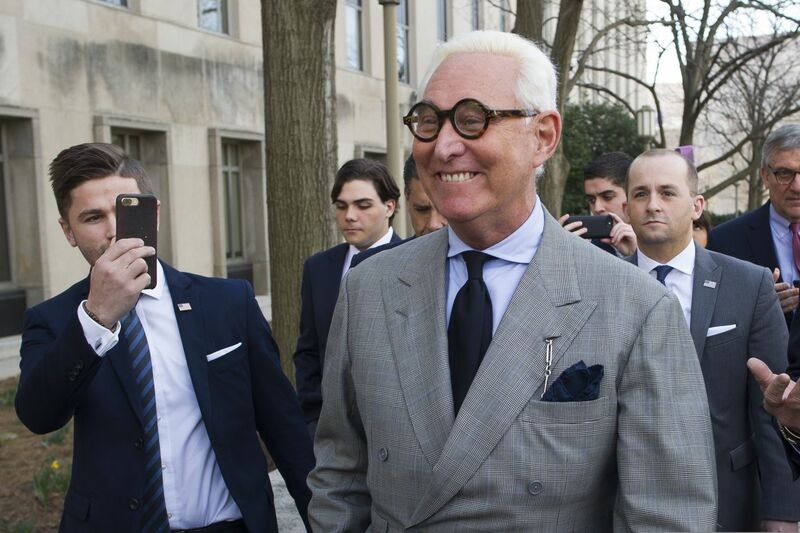 WASHINGTON (AP) — Trump confidant Roger Stone will go on trial Nov. 5 on charges he lied to Congress, engaged in witness tampering, and obstructed a congressional investigation into possible coordination between Russia and Donald Trump’s 2016 presidential campaign, a federal judge said Thursday. Rhee said the government has turned over about nine terabytes of documents and other evidence to the defense team. The judge also set deadlines for Stone's lawyers to file any possible motions seeking to dismiss the case.